Care for some morning yoga? 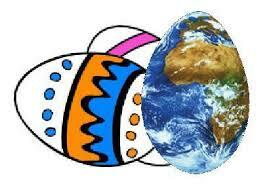 Come join us on Tuesday mornings, beginning Oct. 10th for Kundalini Yoga sessions with Surya. See “Events” for further details. As of October 10th, Taghum Hall’s watercolour painting sessions will be on Tuesdays, from 10:00 am until 12:30 pm. All ages welcome, and no previous watercolour painting experience is necessary. This inclusive, friendly group gathers weekly to paint together and to inspire each other. There is no formal instruction, just peers coming together to enjoy creativity in the same space. 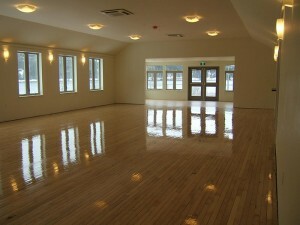 All painting supplies are available and provided at the Taghum Hall. Drop in fee is $2 per session. Come join us! Watercolour paint is a very forgiving medium. Wet-on-wet, colours blend to create beautiful impressions with merging lines and soft contours. Beginners are often pleasantly surprised by the beauty and simplicity of their creations. Watercolour is easily portable and as such, often appeals to those who wish to experience painting in multiple settings. 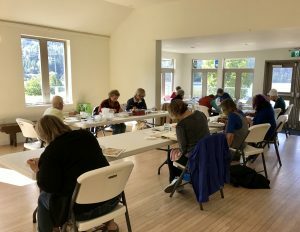 A dynamic painting group gathers for “Watercolour Tuesdays” at the Taghum Hall from 10:00 am – 12:30 pm each week. These drop-in sessions include all supplies by small donation (suggested $2). Beginners are welcome, and the sessions are open to all ages. It is an informal, non-judgemental gathering, where people happily paint, exchange tips and encouragements. Taghum Hall is the perfect setting for watercolour with the beautiful natural light and gorgeous views outside the hall’s large windows. 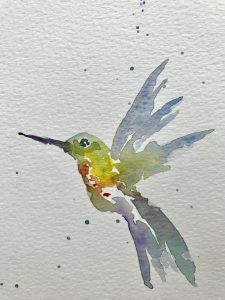 Hope to see you at the next “Watercolour Tuesday”! 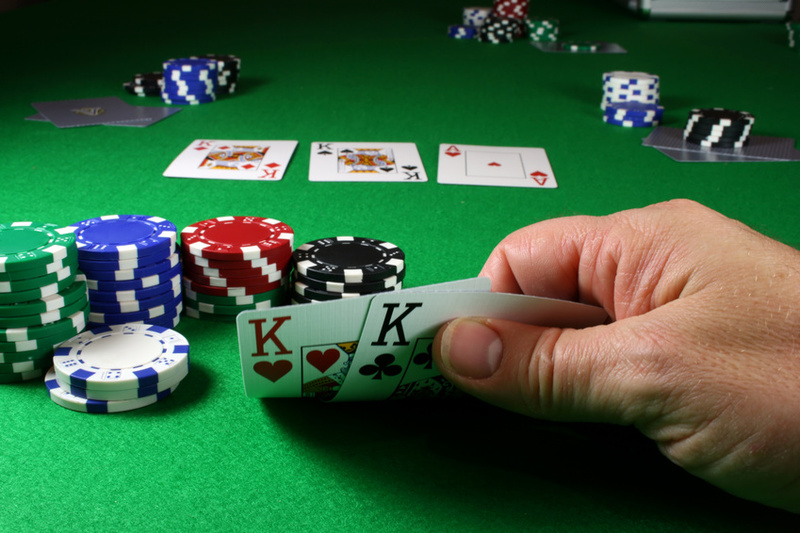 Jim Torrans hosts Texas Hold ‘Em every THIRD Friday of the month from Feburary until June. If you like snacks bring something to share. 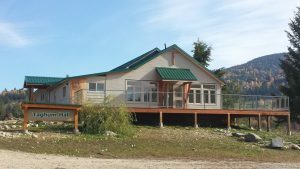 Contact Jim at (250) 352-9177 for more information. Enjoy playing music? Enjoy listening? 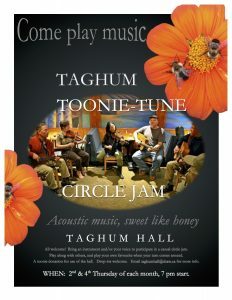 Come drop-in to a casual acoustic musician’s circle-jam every 2nd and 4th Thursday of the month at the newly renovated Taghum Hall. Circle Jam begins at 7 pm. All levels and ages welcome! Bring along any instrument you like, just your voice, or even a tapping heel! A toonie donation will cover hall costs.